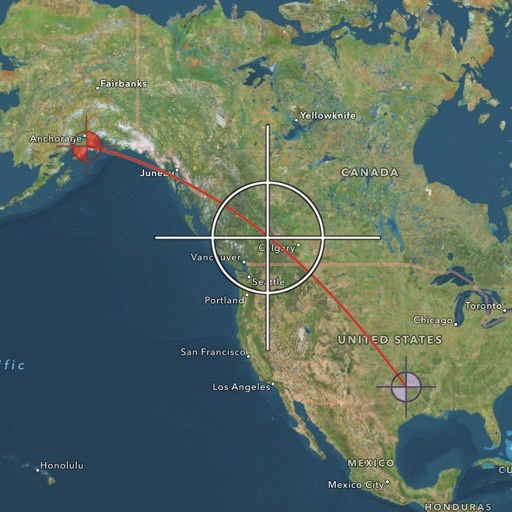 A coordinate utility app that calculates the distance and initial/final bearings between two points on Earth specified either manually by latitude and longitude or automatically using the built-in map. It can also calculate a final position given an initial position, distance, and bearing. The final distance can be calculated in miles, kilometers, nautical miles, yards, meters, or feet. Coordinates can be specified in and converted to and from decimal degrees, decimal minutes or decimal seconds. Bearing is returned in degrees true. 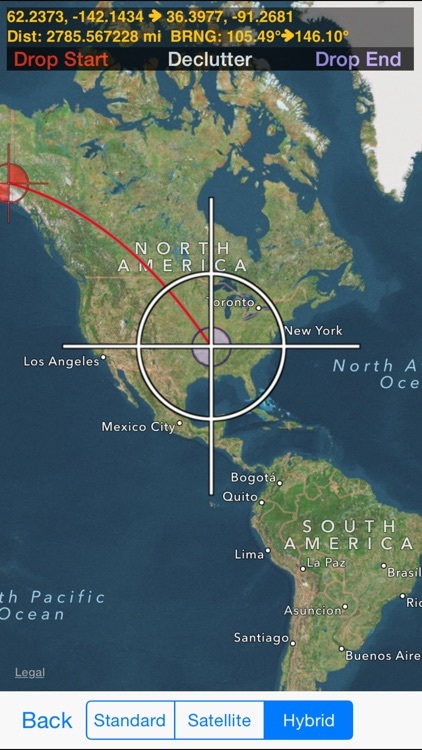 Uses WGS84 for improved great circle distance calculation accuracy. Coordinate messages can only be sent to other CoordCalc users and are available only within the app. 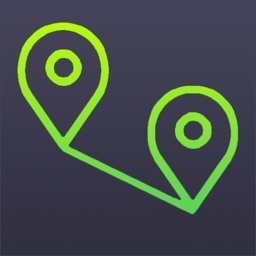 -Can use and drag the points around on the built-in map and get distance/bearing updates continuously. 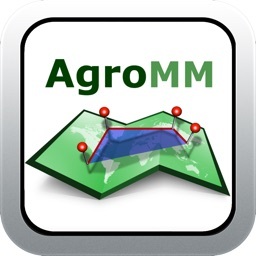 -Maps can display satellite imagery, and labeled roads, highways, cities, oceans, etc. -Can send coordinate messages with short notes to other CoordCalc users. 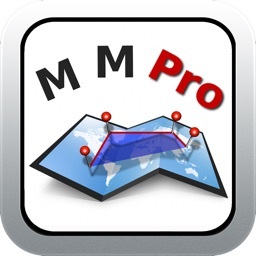 -Navigation tool for aircraft, boats, etc. 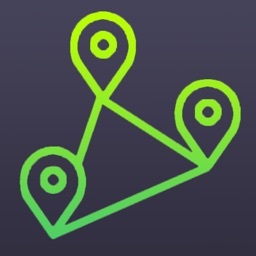 -Finding your exact position in order to mark points of interest/landmarks or meeting places. -Visualize and edit starting and ending locations using the map feature. 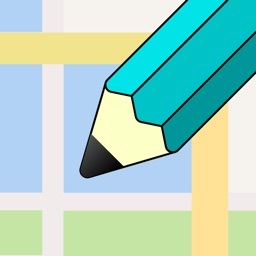 -Calculate the size of various landmarks if they are visible via satellite. This pin jumping issue has been fixed in iOS 4.0, but for iOS 3.0 users, the difficulty of this depends alot on your screen protector. If the protector has a rough surface and causes your finger to jump around, the pin will be dropped often. You will get a better response if you move your finger slowly. Although, you should still be able to move a pin from the top to the bottom of the screen within 2 seconds without losing track. In iOS 4.0, this is not an issue.